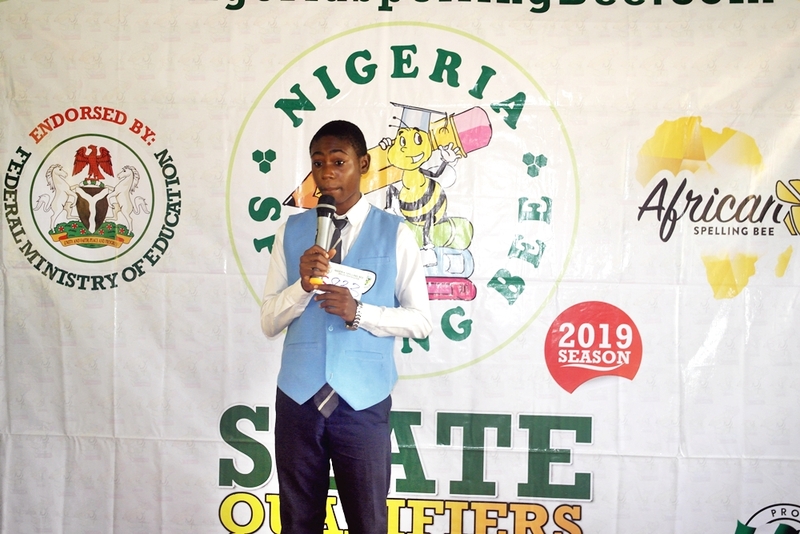 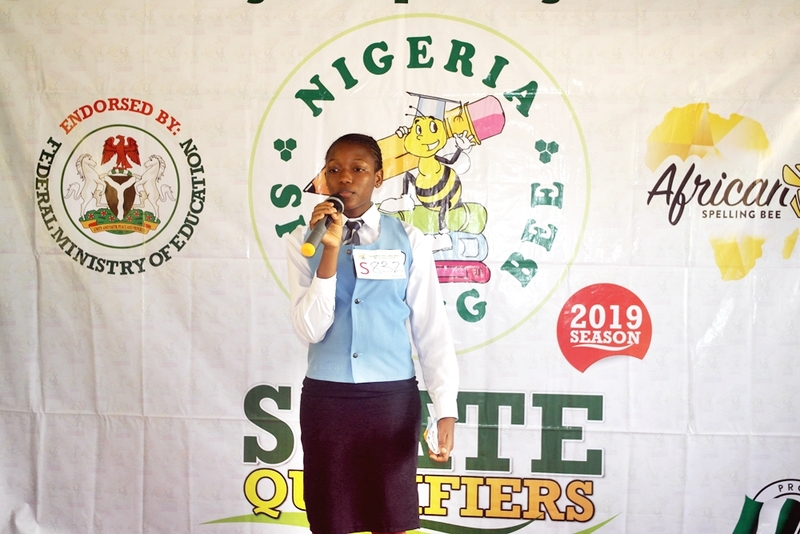 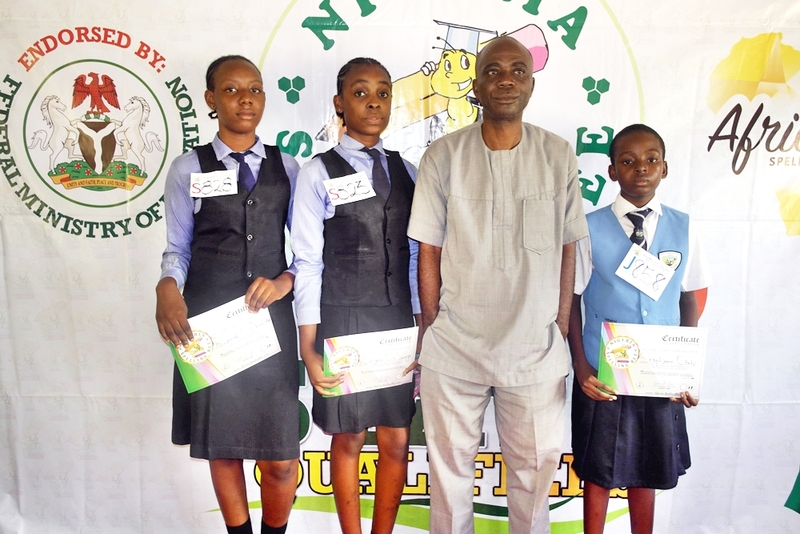 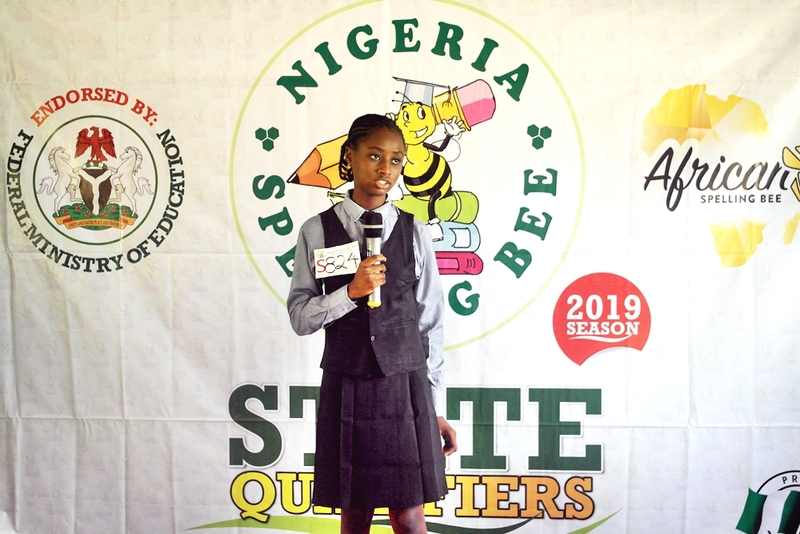 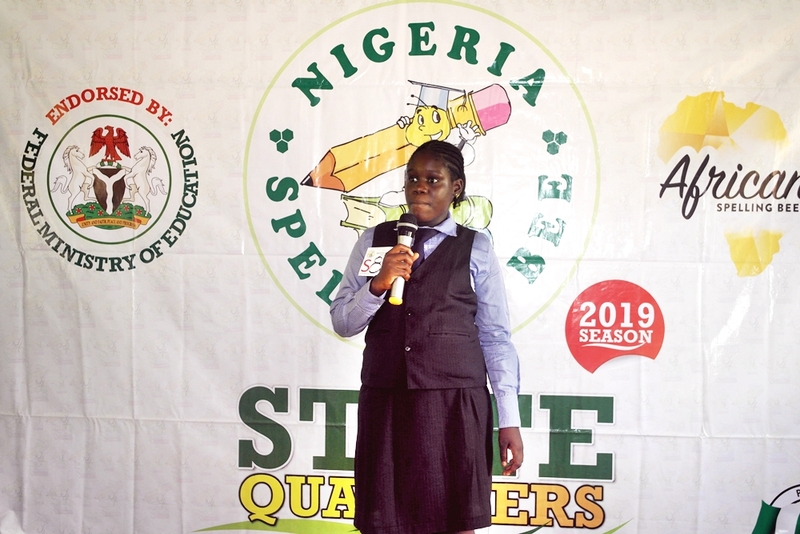 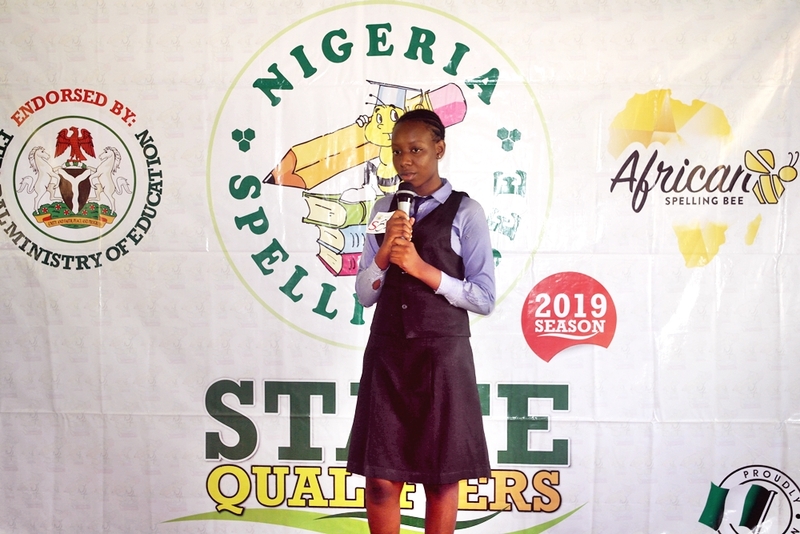 The Nasarawa State qualifiers of the 2019 season of Nigeria Spelling Bee was conducted on the 17th of October and hosted at Hallmark Academy, Lafia. 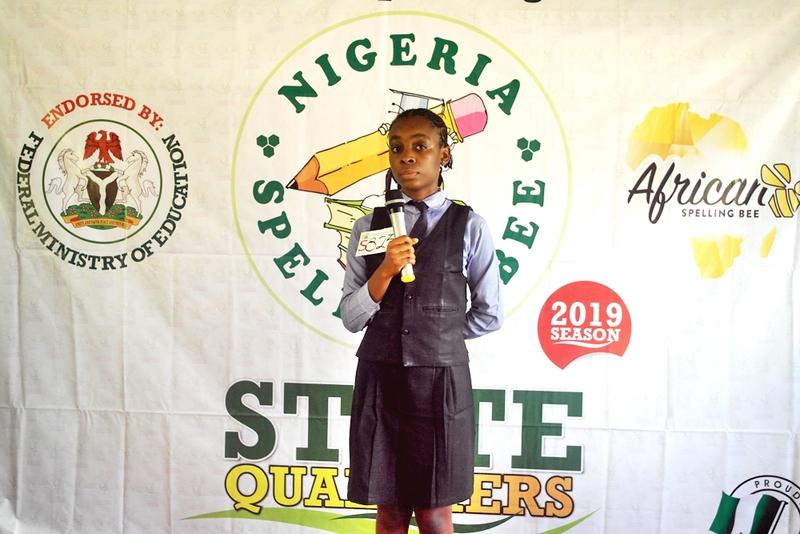 The competition could be said to be the shortest competition so far seeing the spellers that will represent the state emerge in 2rounds. 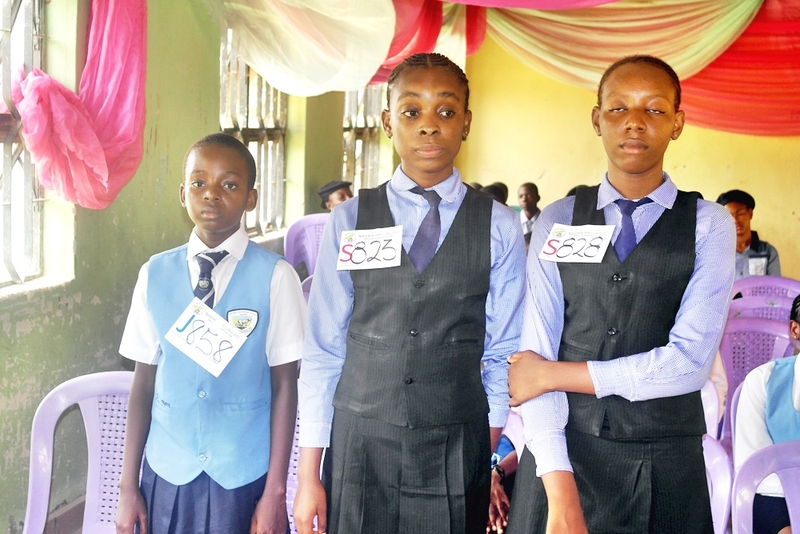 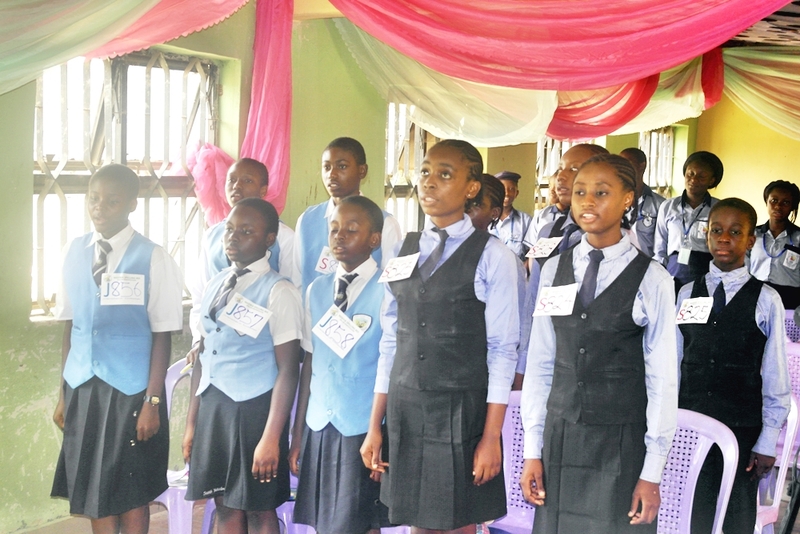 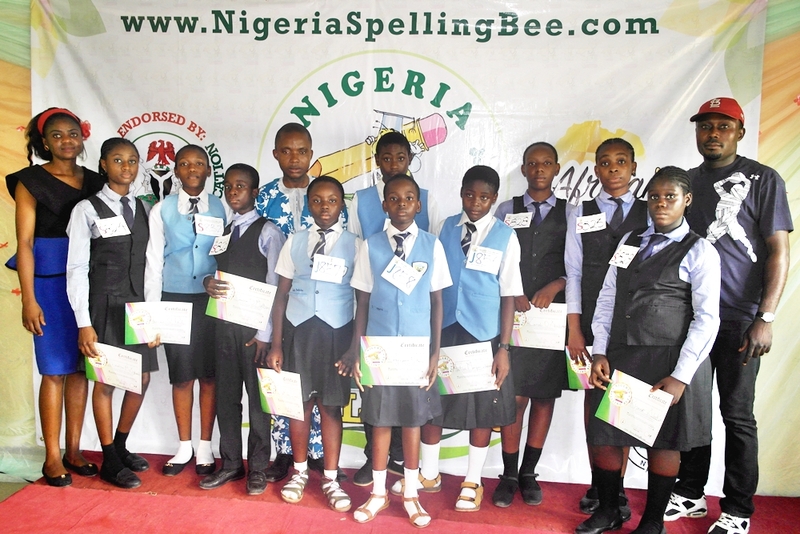 These spellers will go on to compete alongside other spellers from north-central states such as Benue, Kwara, Plateau, Kogi, Niger and the FCT for a chance to be National Finalists who stand a chance to win the grand prize of One Million Naira Scholarship for the seniors and One Hundred Thousand Naira Cash for the juniors. 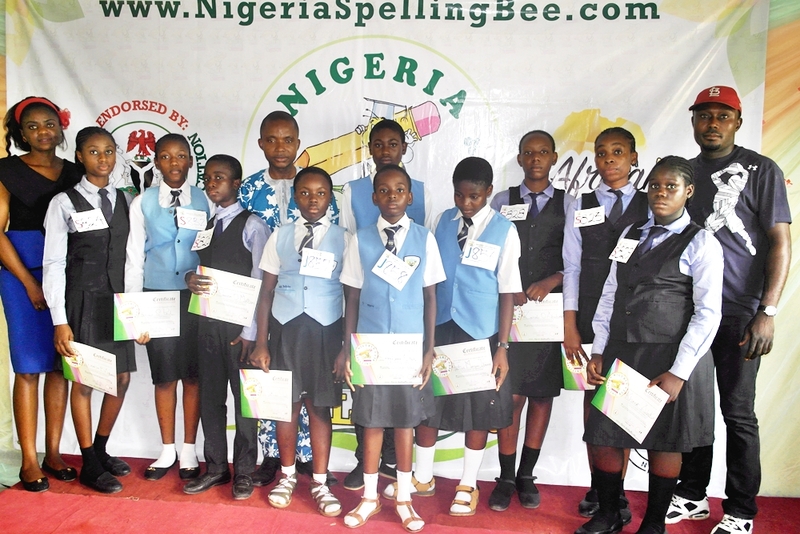 All 6 national champions win an all-expense paid trip to represent Nigeria a the African Spelling Bee 2019. 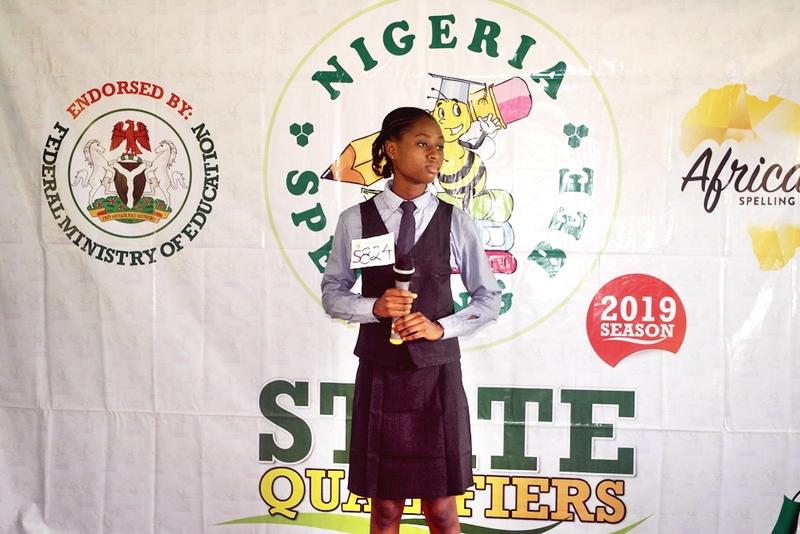 We wish to thank all coaches present and participating schools for their efforts towards the education of the Nigerian child. 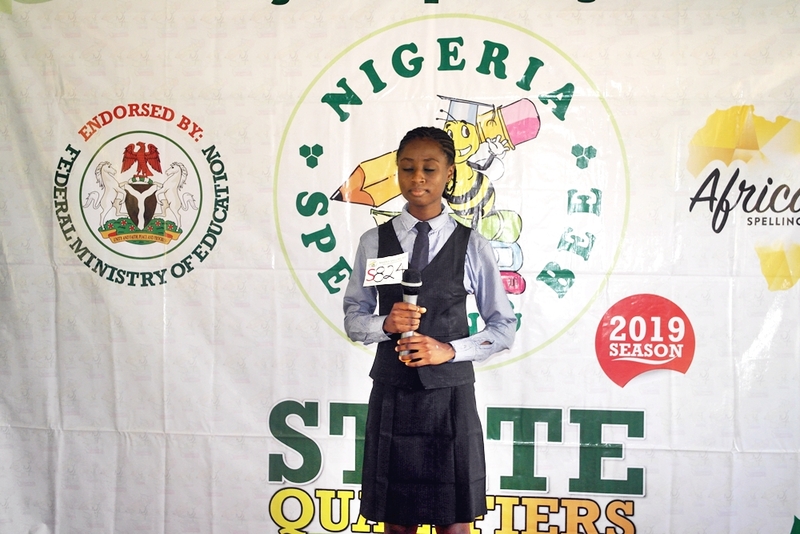 Special thanks also go to the host school, Hallmark Academy for hosting the competition.